"Shrinath" offers a line of fiberglass filter media specifically designed for Reverse Air/ Shake Deflate cleaning, that offers superior performance in fossil fuels burning power plants, asphalt production, cement production, carbon black production & refineries. 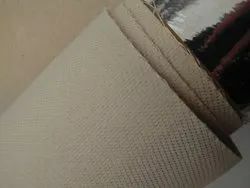 We manufacture high quality Fiberglass Filter Fabric that are designed using quality material which is procured from reliable & trusted vendors. 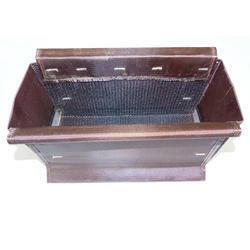 Fiberglass Filter Fabric is a perfect substitute to asbestos and has high strength. Fiberglass Filter Fabric can withstand temperature and different chemicals that are thermally extreme, mechanically severe and are electrically demanding. We offers line of fiberglass filter media specifically designed for Reverse Air/ Shake Deflate cleaning, that offers superior performance in fossil fuels burning power plants, asphalt production, cement production, carbon black production refineries. a) They are valuable . b) They constitute a health hazard. c) They cause environmental pollution. d) When particle size is more and cannot be tolerated.